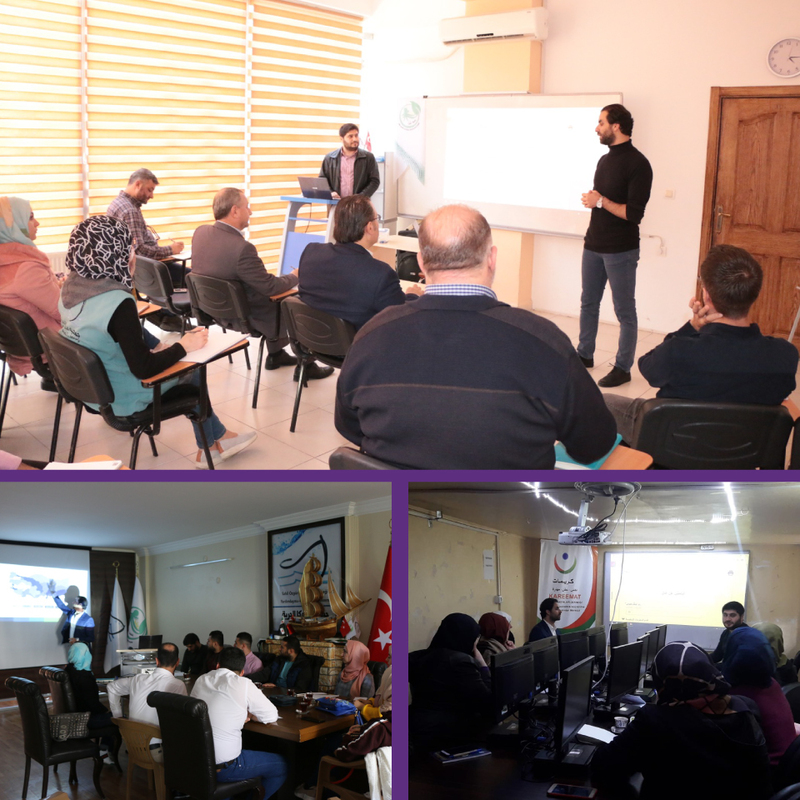 As part of the implementation of the Syrian Youth Employment Project in Turkey, four centers have been prepared to provide training and employment services for Syrian youth in Gaziantep, Mersin, Hatay and Kilis. The operating and the field work teams had received the necessary training to start communicating with employers and receiving job seekers. “Israr” project is being implemented in cooperation with the Assistance Coordination Unit (ACU) and with the support of Qatar Development Fund (QFD) as part of the Quest initiative launched by the State of Qatar to provide education and training to nearly 400 thousand Syrian refugees within Syria and in Jordan, Lebanon, Iraq and Turkey. The total amount of the initiative exceeds USD 150 million.